We changed a game and made it our own in my Walk to Maths class and they love it so much, I thought I would share. 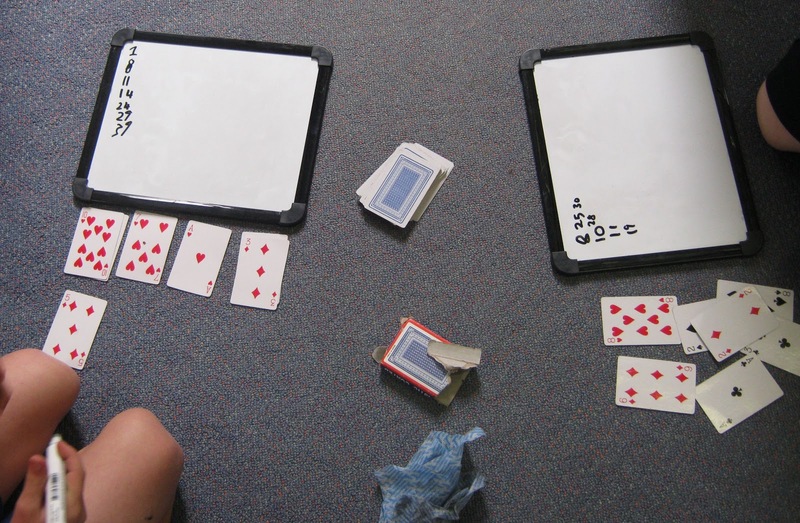 Children have a whiteboard each and whiteboard marker and a deck of cards between the two of them. Then turning over one card at a time, taking turns, children add up the cards as they go as they "Climb" their way to 100. They can use the whiteboard to record their numbers as they go so they don't forget! My class love it! They happily play for 15 minutes! There is a HUGE sale coming up on Teachers Pay Teachers, so make sure you get your wish list full ready for the big spend on Monday and Tuesday (US time). More details to come on the weekend! 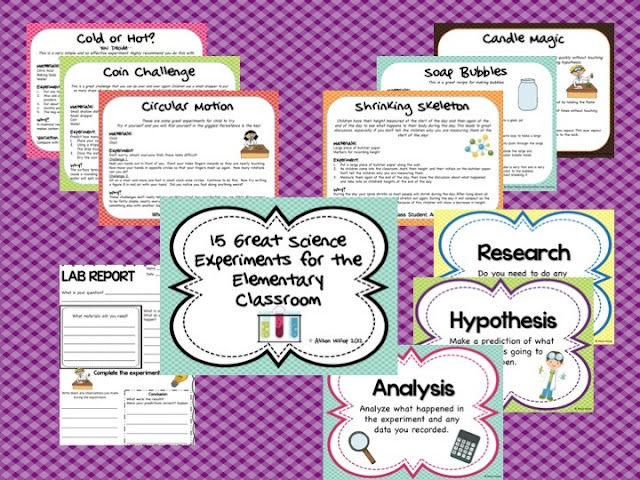 I have just posted a HUGE science booklet (at the moment 15 experiments but I'm hoping to increase it!) Here is a sneak peak.... It also includes posters and the Scientific Process. Your Science packet looks great Alison, my kiddos love playing that game too. I change it up a bit and get them to draw a card from a 20-100 card from a set and then they have to add to a range of different numbers or start from 100 and take away. Looks like your kiddos had fun. Thanks Tania! I LOVE your idea of starting from different numbers! Thanks for the comment!